An interesting mini game has been found in the demo version of WarioWare Gold, that went live today in Europe. 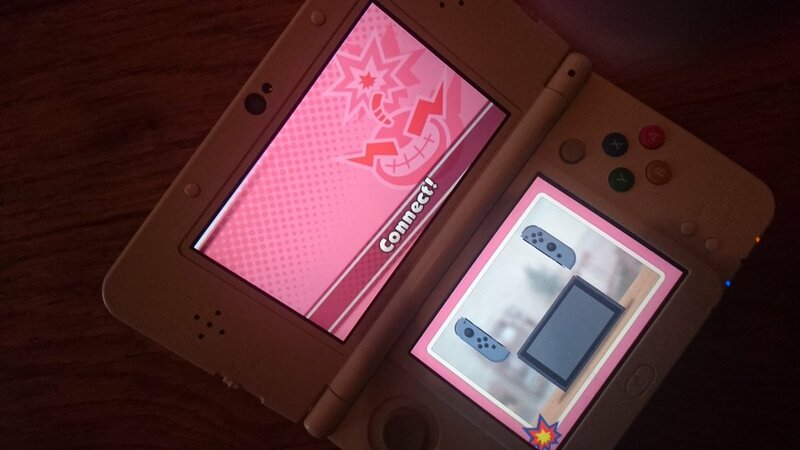 In the mini game, players have to connect a pair of Joy-Con to the Nintendo Switch Console. As to what this is doing in WarioWare Gold, a Nintendo 3DS game, perhaps it’s Nintendo’s strategy of converting 3DS owners into Switch owners. WarioWare Gold launches this July or August depending on where you live.